See you at Maker Faire NYC this weekend! According to the official website, Maker Faire is “the Greatest Show (and Tell) on Earth—a family-friendly festival of invention, creativity and resourcefulness, and a celebration of the Maker movement.” Sounds like a great place to publicly show off the Form 1 for the first time. 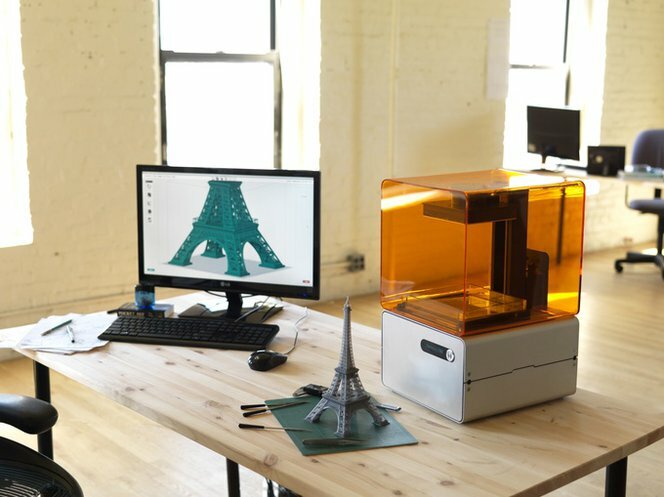 So if you love the story, the photos, and the idea of disrupting 3D printing, you’re going to love seeing the Form 1 in action on September 28th and 29th in the Big Apple. Nearly the entire Formlabs team will be there to talk about our work with the 50,000 expected attendees of this mega-maker extravaganza. We’ll have tons of cool prints and demonstrations in the 3D Printer Pavilion, so come on by! Of course, we’re excited to explore all the other cool stuff presented by the hundreds of other maker exhibits &ndash; from cloud robotics to disruptions in higher education. Making stuff is awesome.